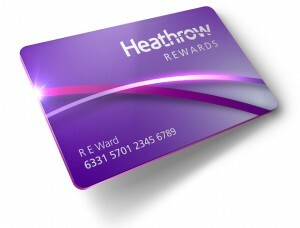 There is a new sign-up bonus for Heathrow Rewards – the loyalty scheme for any purchases made at Heathrow Airport. If you spend £50 or more in single transactions, on two different days before 31st October, you will earn 2,500 points – which is equivalent to 2500 Airline miles. To use this, you would need to create a new account – if you already have one, and you would need to make sure you have two purchases above the £50 value and make sure you do them on different days. I believe that Dixons Travel once airside do sell Apple iTunes gift cards, and WH Smith airside and landside may also have suitable options. Assuming you spend £100 (2x£50) on things that you could make use of anyway, you would be getting back 2500 airline miles when the rewards points are converted out. Alternatively, 500 points would get you a £5 voucher to spend at Heathrow. 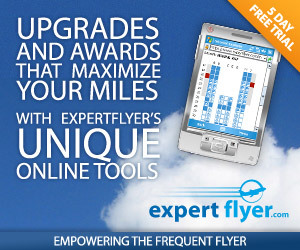 Depending upon the value you place on your miles, this could be above 25% back in value. As you can see – this is a co-branded Miles and More offer, but I can NOT see anything in the terms and conditions given saying that you MUST convert these into Miles and More miles. You would get 2,500 from the offer, plus the additional 100+ from the 2 x £50 spend.